Welcome to V5 of the site! 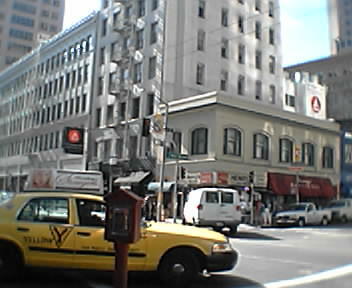 It’s also the first moblog entry (a photo taken with my camera phone on the corner of 2nd and Mission). Love living in SF. It’s taken a while to get here, both metaphorically and in reality, but some things are worth the wait and worth the effort.